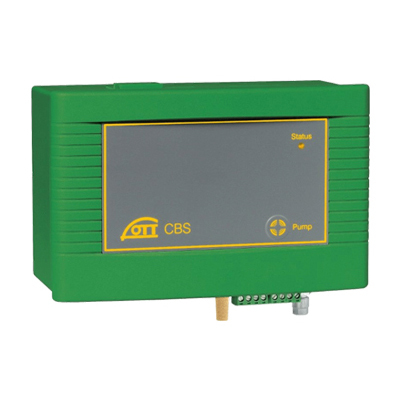 The OTT CBS meets or exceeds USGS standards for accuracy, and will not drift over time. It features outputs for SDI-12 and 420 mA. Compact Size—small and powerful pump motor generates the required volume of air to perform measurement.